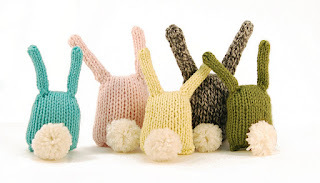 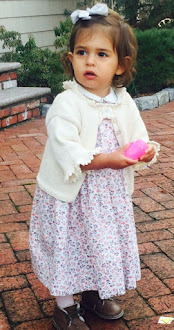 Spring and Easter knitting patterns may include bunnies, chicks, and eggs for baskets, cheerful shawls and baby sweaters, too. 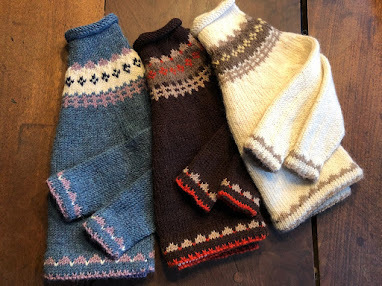 These free patterns should keep you knitting for a while longer this Spring. 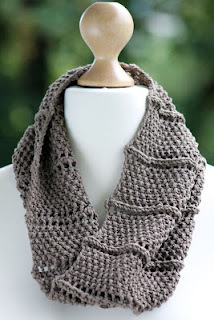 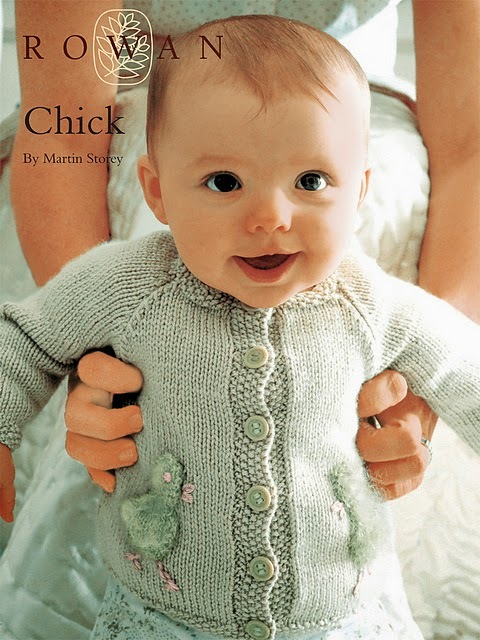 Martin Storey is a "storied" designer and many of his knitting patterns are posted for free. They range from small toys, home decor, child to adult-sized sweaters and jumpers. Try this clever Easter bunny pattern, fast and ever sweet - Rebecca Danger's "Bunny Nuggets." 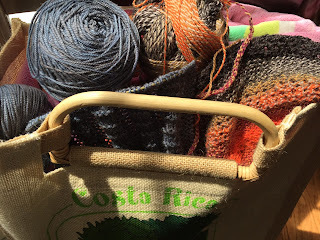 Read on for the links.